Backache is one of the most common problem these days. It is a pain in the back caused by degenerative changes, injury, swelling or rarely, cancer. Usually the lower part of the back is involved and the pain worsens when a person bends forward. The muscles of the back may become weak and tender. Backache because of age-related changes may radiate to the legs due to pressure on the spinal nerves. Backaches usually indicate a strain of the back muscles. There are nearly 200 muscles in the back that maintain the upright posture. The triggering event could be carrying heavy weight, lifting from an awkward position, or overexertion of the back muscles. 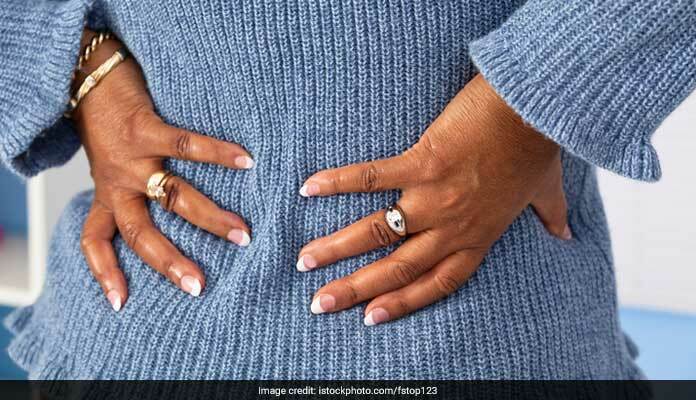 If your backache persists for longer and simple home remedies do not seem to be working, you mustn't ignore it but visit your doctor at the earliest.